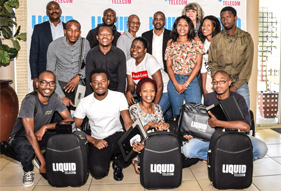 A South African Leading Communication services and solutions provider Liquid Telecom has done it again by giving bursaries to 10 Vaal University of Technology Students at the BTech level. 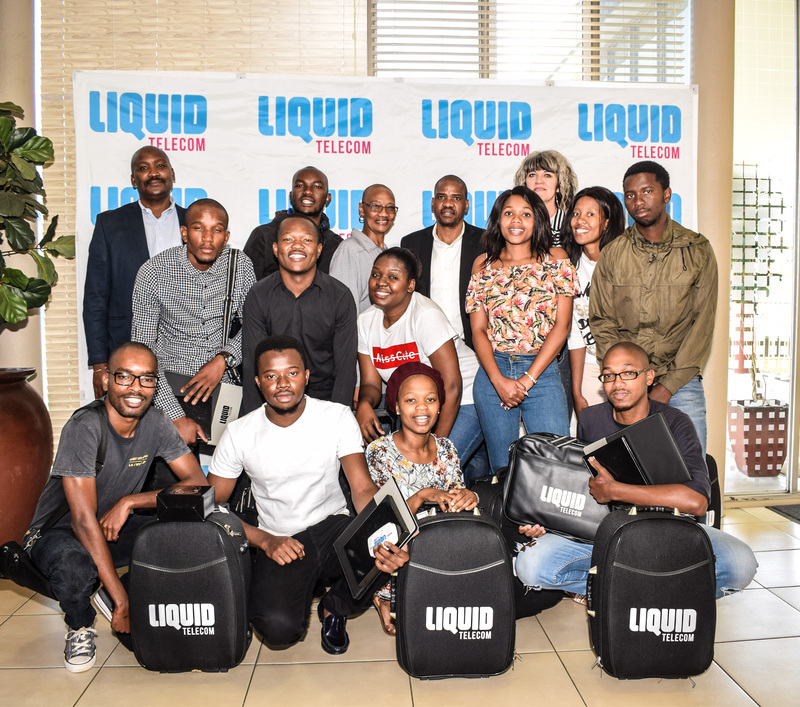 The Liquid Telecom team, comprising of Mr Thapelo Makotanyane, B-BBEE Specialist and Mr John Mashaba, Enterprise Development Manager met with the bursary recipients on Friday, 02 November 2018 where they introduced their company and addressed some of the issues that students raised. This became an eye opener to many students as they learned more about how Liquid Telecom operates. Mr Makotanyane encouraged students to start their own businesses and offered to assist with business networking with the support of Mr Oswen Jumiro, Head of Digital Innovation. “Our interest is in the youth as we believe that the future in Africa is in the youth, that is why we invest in them by providing Skills Development Programmes such as Mentorship, enterprise development, entrepreneurship as well as to disadvantaged communities to prepare them for the 4th industrial revolution”. Said Mr Jumiro.